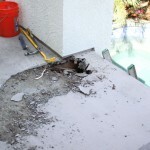 When it comes to Aliso Viejo deck repair and deck waterproofing nobody can beat our systematic installation method. 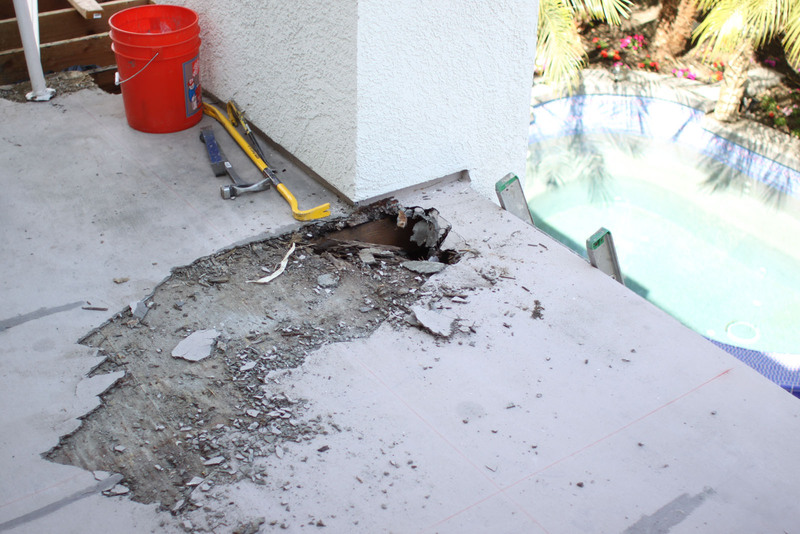 We repair and resurface most types of exterior flooring like: rooftop decks, walkways, exterior stairs/steps, balcony decks, patio decks and poolside decking. Our deck coating will bond directly over concrete, we can also repair and install our system over most elastomeric and urethane floors. Prestige Deck Coating and Aliso Viejo deck repair is the most trusted deck repair company in Orange County CA. Service. Our excellent service to the Aliso Viejo area has allowed us to build outstanding relationship with our clients. Take a look at our testimonials on our home page. 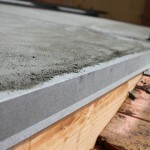 We take great pride in our customer service and use only the highest quality materials and workmanship. We believe in honesty and hard work, which sets us apart from our competitors. Whether you have large commercial projects or small home improvements, we take every job and client seriously. 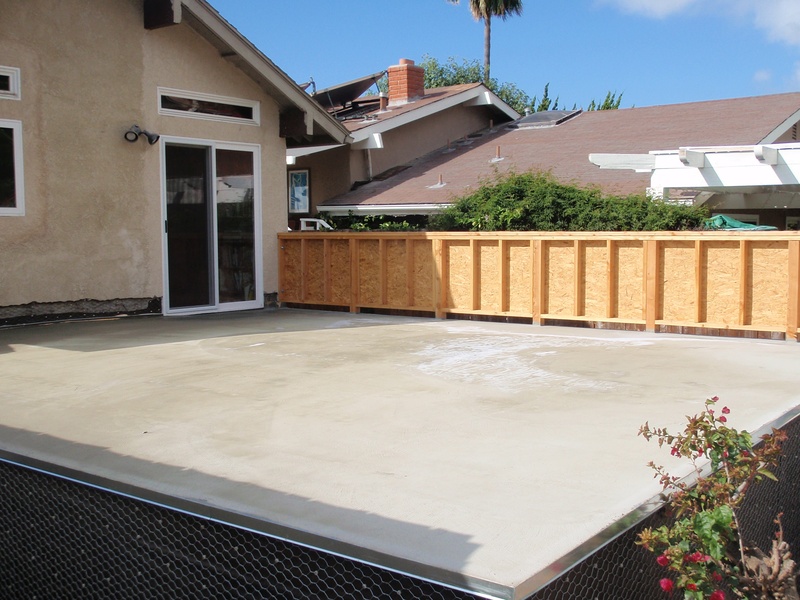 Every deck project is started assessing the customer’s needs to try to provide the greatest customer service and Aliso Viejo deck repair and beyond! Our decks properly maintained can last upwards of 15 years, making your repair in Aliso Viejo a near permanent fixture. Our deck resurfacing in Aliso Viejo will keep your deck strong, and long lasting but yet also flexible, which will prevent cracks. Installation. 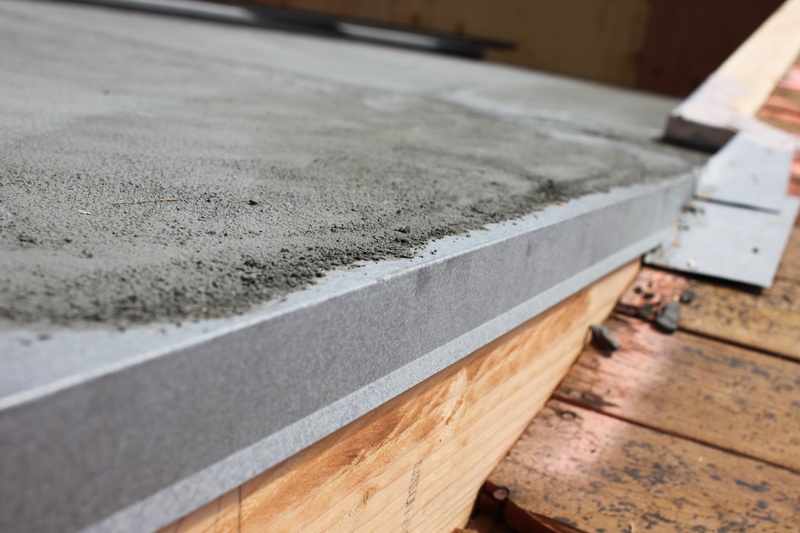 Available in a wide range our colors and textures our deck waterproofing system uses a high performance polymer based concrete that is extremely resistant to weathering abrasion and water. Each Aliso Viejo deck is finished with 2 coats of a slip resistant paint sealer that repels water, grease and other types of oils. Our deck coating is ideal for all types of walking surfaces and balconies in Aliso Viejo, whether residential or commercial applications. 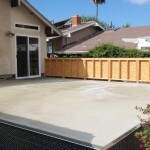 Prestige Deck Coating in Aliso Viejo installers have over 28 years experience in deck waterproofing. So, if you are serious about deck coating, deck waterproofing, and deck resurfacing in Aliso Viejo give us a call today for a free estimate. Our estimator will be happy to stop by and give your deck a quick inspection to see if you are ready for an Aliso Viejo deck repair. Prestige Deck Coating and waterproofing in Aliso Viejo Ca means service, precision installation, and deck repair excellence. Welcome the rain and get decked out! Put us to the test, and I think you will find our dry sense of humor will win you over. Prestige Deck Coating, your top choice in Aliso Viejo and Orange County Ca and beyond!